Look around. It’s likely you’ll see evidence of digital distraction and addiction to smart phones. What you might not notice is what remains omnipresent—the physical world around us. In fact, most of our activities—and a whopping 85 percent of sales, according to the National Retail Federation, still occur in the physical world, rather than the digital world. Bridging that gap between the two worlds is a growing ecosystem of location-based mobile data that allow marketers to know more than ever about people in the real world. Until now, location data was primarily relevant to mobile advertising. But marketers are realizing that serving ads while people are on their devices isn’t always the best or only way to engage people on the move. In fact, marketers have begun to realize that what’s truly exciting about the mobile data available today is its potential to revolutionize other forms of advertising. But in addition to these rather obvious candidates for a mobile data fueled revolution, there’s a more surprising contender where the impact of mobile data could be no less than transformative – out of home (OOH) advertising. OOH advertising has the opportunity to capitalize on location-based data like no other industry. OOH is a location-triggered medium making it a natural fit to understand consumer interest in the real world with high-quality, creative ads that are meaningful to specific demographics. Prior to this data ecosystem, the OOH industry had OOH ratings that measured audiences and demographics but didn’t provide a lot of context for who was seeing ads. But thanks to the location data ecosystem, OOH is quickly gaining interest from marketers who are finding powerful new ways to reach their audience through a medium that has a visually stimulating and creative canvas. The same precise targeting that made mobile advertising successful now enables OOH to compete with its own highly-targeted and measurable ad campaigns. Yes, measurable. 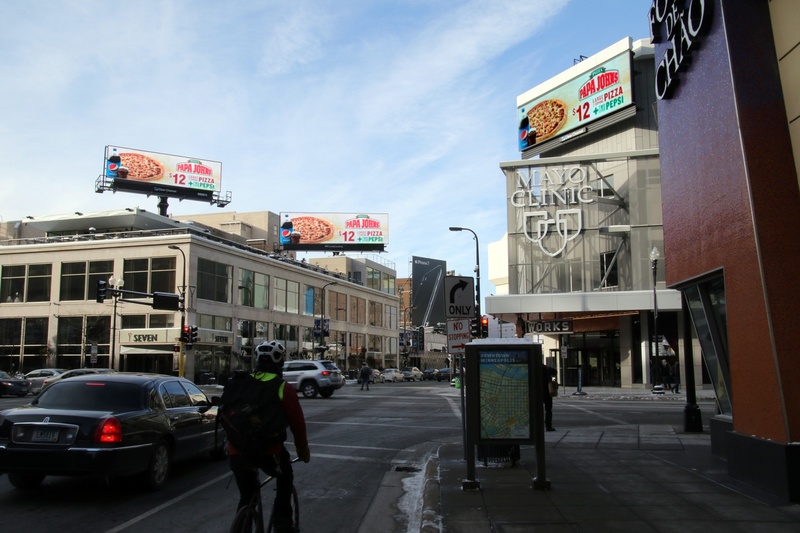 Marketers have struggled with quantifying ROI in the OOH industry, but struggle no more. OOH now has the power to integrate location-based mobile data that links target audience, behavior patterns, location data, and results so marketers know what’s working and where it’s working. Impressions are tied to audience demographics and to audience behavior. This allows marketers to know, for example, if the mom on her way to drop the kids at soccer practice saw the sign for the sporting goods store and, remembering that she needed to replace her son’s cleats, stopped by the store or went online to make a purchase. This is advertising infused with digital insights, providing better data on who’s seeing your ad and ultimately revealing the full impact of the campaign. For years, marketers have been asking for high quality analytics, and now for the first time, thanks to the evolution of this location data ecosystem, OOH is finally able to deliver. Just this week, the industry’s first digital audience measurement solution for campaign planning and measurement. RADAR gives marketers the ability to use the same kinds of sophisticated audience segmentation, targeting and insights they already use in their digital campaigns and apply them to OOH advertising. RADAR can target an anonymous aggregated group of consumers and map their travel patterns so marketers can reach the highest concentrations of their desired audience segments. Targeting these consumer groups en route to their destination – whether it’s a commute, going for a job or heading to a grocery store – has proven to influence their buying behavior. What better way to reach consumers than a high-impact creative medium like OOH that is always-on, un-skippable, and impossible to miss? 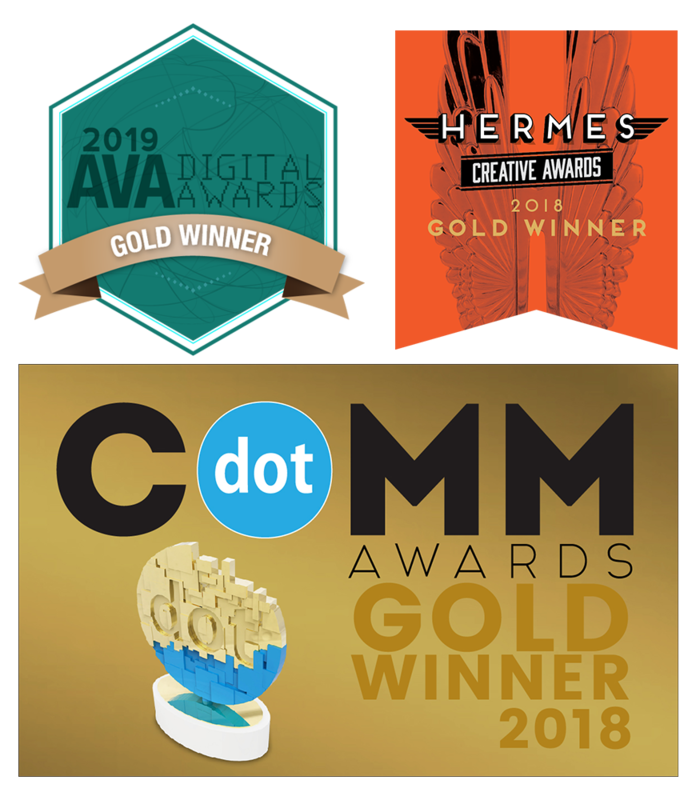 RADAR is fundamental to the OOH industry because it marries location data with high-quality creative to target specific consumer segments at specific locations throughout their day. Innovations like RADAR, fueled by location data, will transform how marketers think, especially in OOH. It’s an exciting time for this industry and we foresee RADAR accelerating the proliferation of the location-based data ecosystem for a more effective and more targeted kind of advertising.